- um bolo caseiro (claro!) para um lindo príncipe que fez 5 anos. Ele adorou! 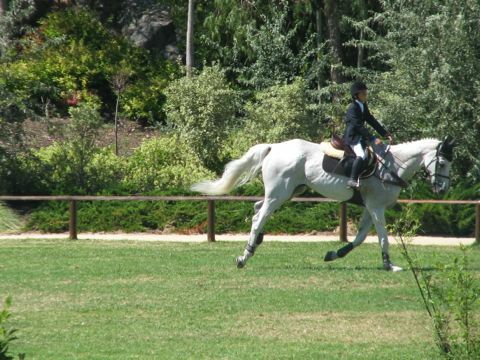 - uma ida até ao Hipódromo, assistir ao Campeonato Nacional de Obstáculos. Vimos a final dos iniciados desde o início até ao fim (q.b. para uma família de 6, com uma bébé e um pai lesionado). Divertimo-nos muito, nesta nossa viagem ao mundo equestre. Ficou foi o interesse da pequenada por montar a cavalo...ups! 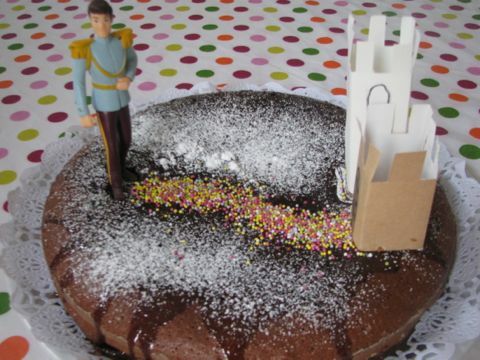 - the 5th birthday of our little prince with (of course) a homemade cake, He loved it! 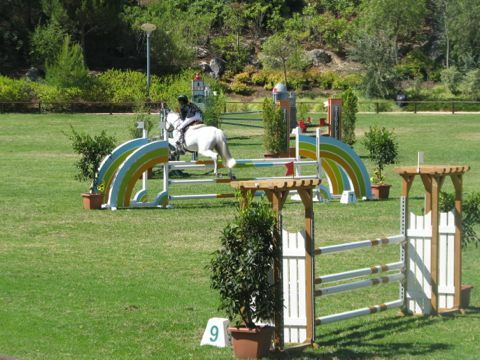 - we went to the Hippodrome to see the Portuguese Championship of Obstacles. We saw one of the races (enough for a family of 6 with a baby and a father walking with crutches). And we had lots of fun! The little ones now want to learn to ride a horse...oops! Sounds like a fun birthday celebration! Something different. And the cake is adorable as well.